The Clinton Family ‘O’ Zone All-Stars, who captured the District 3 championship in Edgefield County last week, will open play this Saturday, July 7, against District 11 champion North Myrtle Beach. The opening game is at 2 p.m. at Timken Sports Complex in Union. 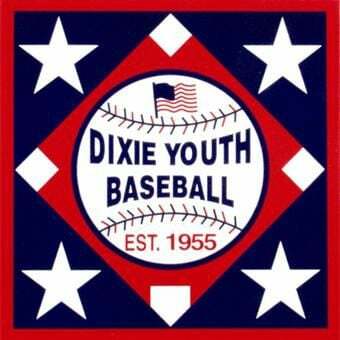 The format is a 16-team double-elimination tournament for Dixie Youth, Inc., ‘O’ Zone League. Teams are divided into a new format of two eight-team pools with the winners of each pool advancing to play a best-of-3 series in Moncks Corner on July 20. Clinton is in the Dixon Bracket pool. If Clinton wins the opening game on Saturday, it will play on Sunday at 6 p.m. If it loses its opening game, Clinton would play at 4 p.m. on Sunday. The team is managed by head coach Graig Glenn and assisted by Josh McLendon and Shane Kyko. Team members are Bryce Young, Lee Malone, Tushawan Richardson, Jayden Glenn, Zane McLendon, Rylan Bagwell, Kason Copeland, Carson Glenn, Dylen Waters, Jy Leake, Tanner Kydo and Caleb Taylor. ‘O’ Zone means open-base league where the bases are farther back and players can play off base similar to regulation baseball. ‘O’ Zone is for youngsters ages 11 and 12.